There are three things that inspired Brenda to start Door 2 Door. 1) Brenda was seeing kids having to walk home from school in the rain. 2) The long lines picking up children from school. 3) A parent called her for help with transporting their children home from two different schools because both parents were still at work. 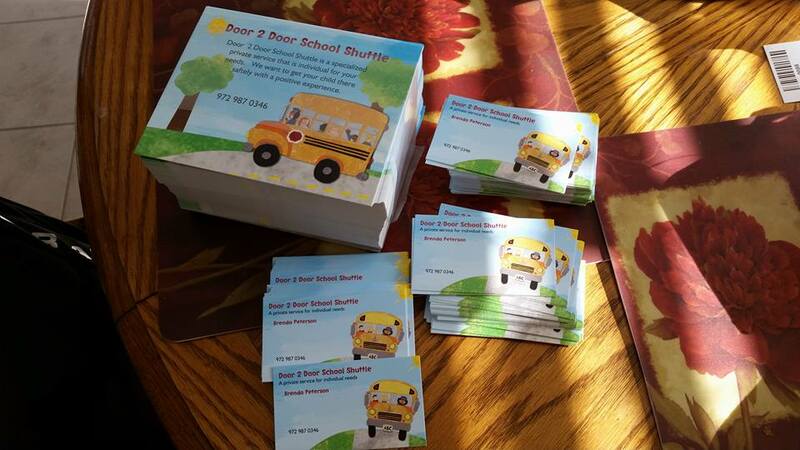 Quickly Door 2 Door became an all inclusive transportation service. 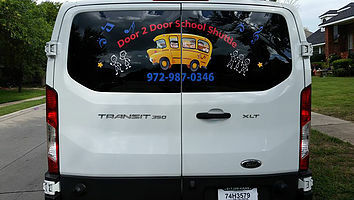 Serving, the North Texas community, gaining business contracts, and since its humble begins they still continue to serve families transporting their children to and from their school activities.